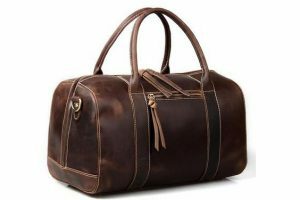 Leather Bags for Men - Get your leather bags with the logo on it. 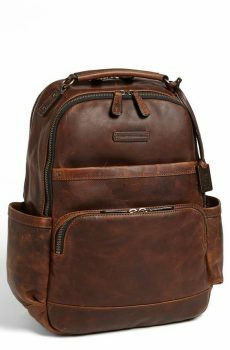 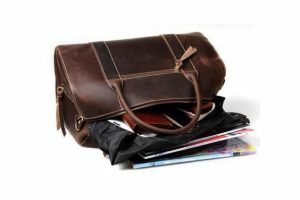 Leather Bags for Men is here to cater your casual swag and carry your belongings. 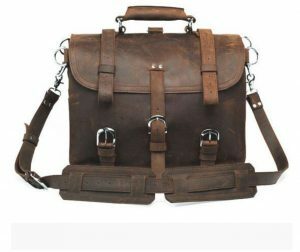 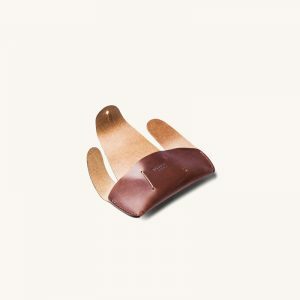 We manufacture the bulk order for Full Grain Original Leather Bags to help you achieve your inventory levels and boost your sales which will bring tonnes of revenues for your store. 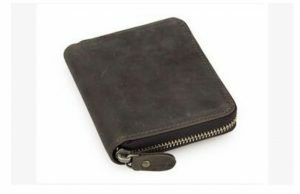 You can easily resell this item with your brand Logo on it through retail, Amazon or Ebay from $79 onwards. 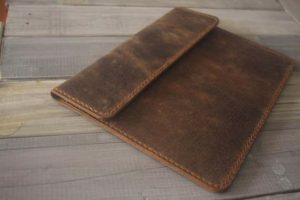 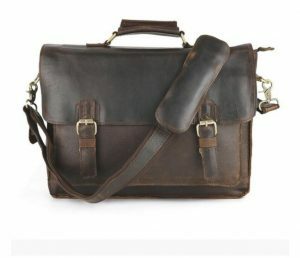 Pricing for the Leather Bags for Men starts from $39 depending on the customisation of the design your may require. 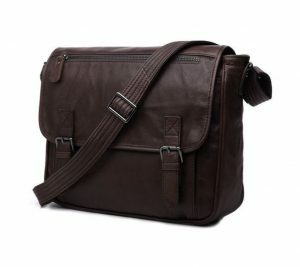 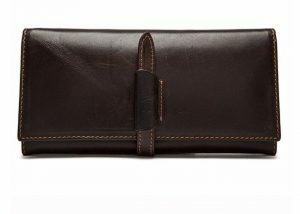 Manufactured with highest quality, leather bags for men, this genuine leather attaché case is designed to fulfill your business or leisure hunt needs, as well as store your laptop, documents, and other corporate and personal necessities safely. 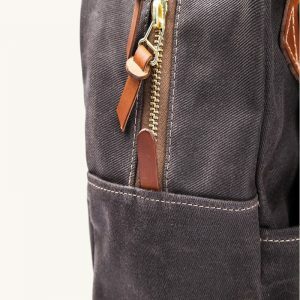 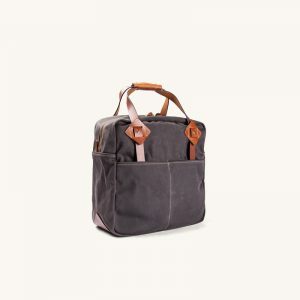 Finely crafted with water-repellant waxed canvas, it keeps your valuable safe. 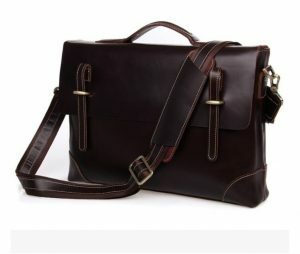 From our best leather briefcase range, the men’s leather briefcase is 100% customizable in color, style, size, and design. 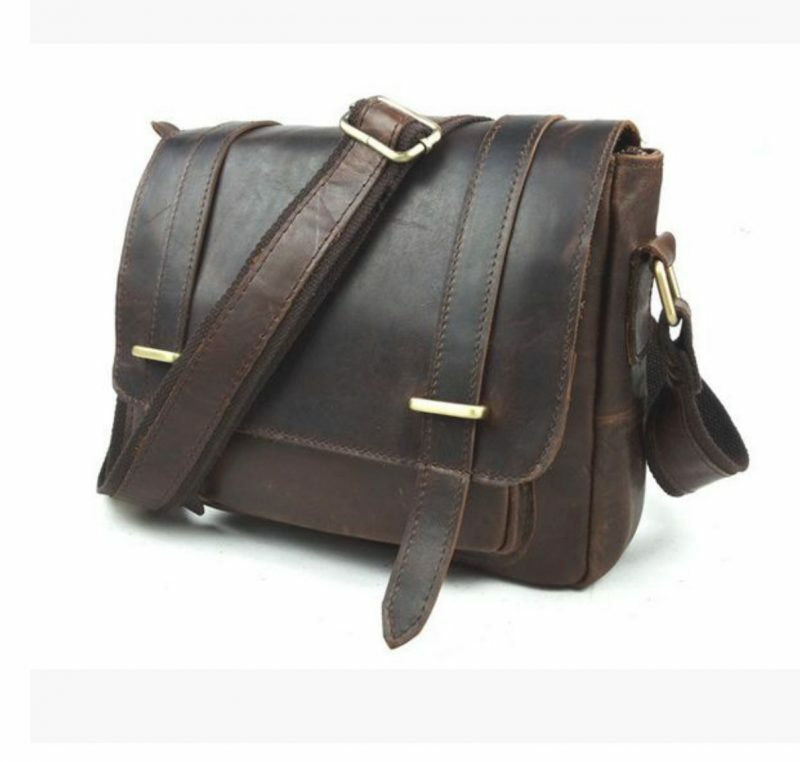 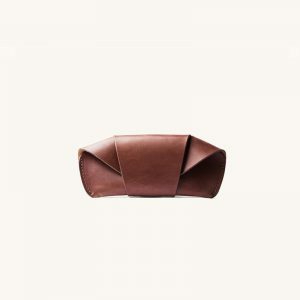 On bulk orders, we offer unmatchable discounts on Leather bags for men to our valued clients! 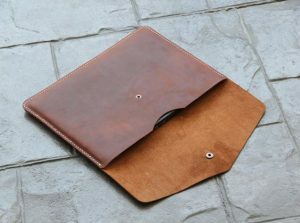 Customized bags made for all sizes of laptops & Notebooks.